We’ve successfully completed projects for dozens of clients in five countries over 16 years. Our US-based team builds consensus among your stakeholders. Consensus-driven projects lead to successful outcomes. Successful outcomes impact your bottom line. Our client relationships last for years. We’d like you to be one of those clients. Our proven methodology, optimized around efficient use of client and consulting resources, allow us to deliver solutions on time and on budget. First we examine all interdependencies of stakeholders, business functions, processes and data. Then we meticulously document and cross-matrix all relevent elements to ensure the picture of your business is complete. In the era of automation and AI we affirm that your people are still your most precious resource. Our mission is providing solutions to assist people in making the best decisions. Business Analysis is optimized around discovering and documenting a complete and correct picture. Correctness requires technique. Completeness is an art. We help you fundamentally rethink how you do your work to improve customer service, cut operational costs, help you meet your SLA’s and respond to market pressures. Usually Systems Integration means unifying data sources and making sure systems talk to each other. We approach Systems Integration from the perspective of the people doing the work. What data do they need? When do they need it? We’ve had the privilege of working with amazing clients over the years. Bonitasoft and its open source community deliver an unmatched ecosystem of BPM tools for nearly any application and/or system. With Bonitasoft, organizations can model, automate, and optimize process workflows in Finance, Human Resources, Sales, Marketing, Supply Chain, e-Government, and more. As the world’s fastest-growing BPM provider, Bonitasoft has more than 3 million downloads, more than 1000 customers and a community of over 60,000 contributors. 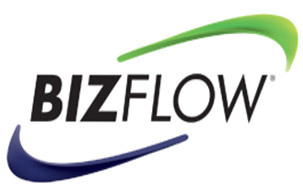 BizFlow Plus BPM software is an business process management suite for rapidly designing, implementing, deploying, and optimizing enterprise solutions. As BizFlow Plus supports both structured and dynamic (unstructured, non-routine, unexpected, situational) work interactions, the software can be used for both BPM and Case Management applications. The suite includes integrated modeling, web-based forms design and development, reporting and analytic dashboards. 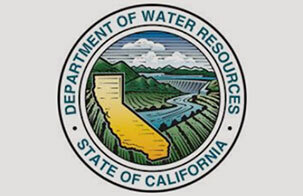 The 2400 employees of the California State Water Resources Control Board formerly wrote in their hours onto a paper timesheet which then was entered into a remote system by more than a dozen data entry clerks. 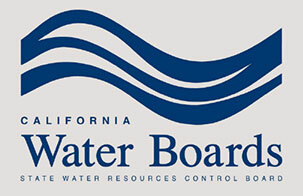 The BPM application we designed and implemented validates user input based on custom business rules, enables role-based timesheet approval and uploads the data directly into the State Controller’s system, radically improving accuracy and lowering costs.